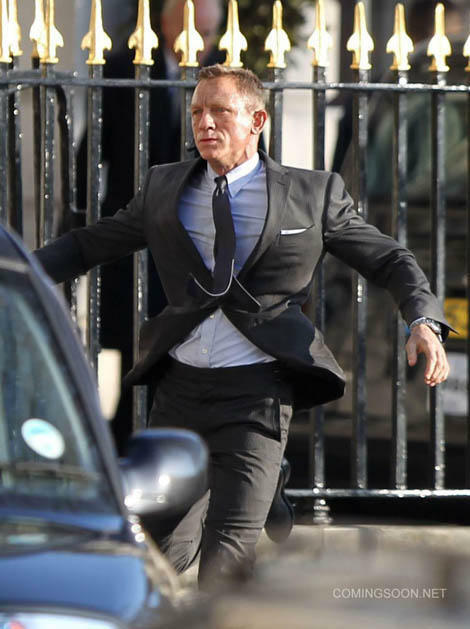 Skyfall Behind the Scenes Video | The Cineaste's Lament. 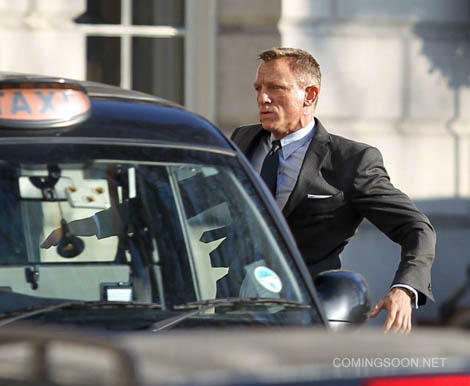 Here’s a new behind-the-scenes video for the 23rd installment of the James Bond franchise and some on-set pix showing star Daniel Craig a little worse for wear. 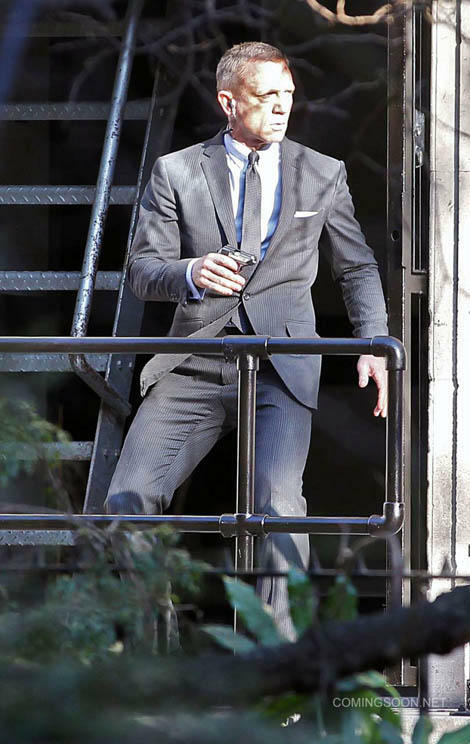 This entry was posted in action, Film News, James Bond and tagged Daniel Craig, James Bond, Sam Mendes, Skyfall. Bookmark the permalink.